All journeys ask of us some substantial shift in perspective. 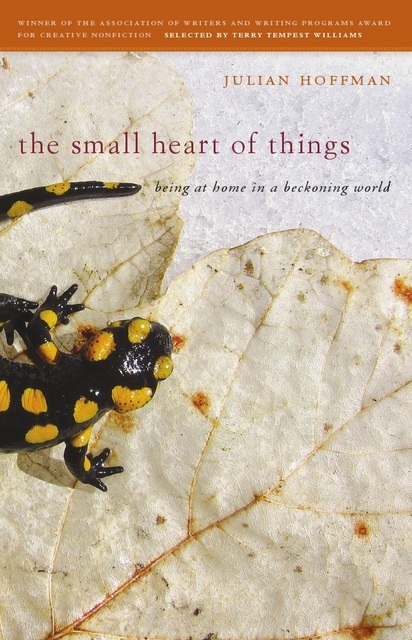 To travel with any degree of interest in the unfamiliar means necessarily attuning yourself to such a variety of people, wildlife, landscapes, environments, languages and customs that the world feels irreversibly larger than any single measure of it could ever possibly contain. You learn a different light, the way it breaks in such unaccustomed, crystalline fashion over the frost-steepled sides of a mountain or falls in amber waves across the boot-splintered boards of a Midwest saloon in late summer. You learn a different music, heard on a southern wind that murmurs ceaselessly through the starlit night or in the voices of lone fishermen, singing softly at sea. You learn a different sky, built of bruised columns auguring the beginning of the monsoon or as vast and blinding as a desert, a shimmering white glare and incandescent with heat. And each journey, even when it returns you to a place you already know, will inevitably be coloured by a different set of longings, conditions and encounters. 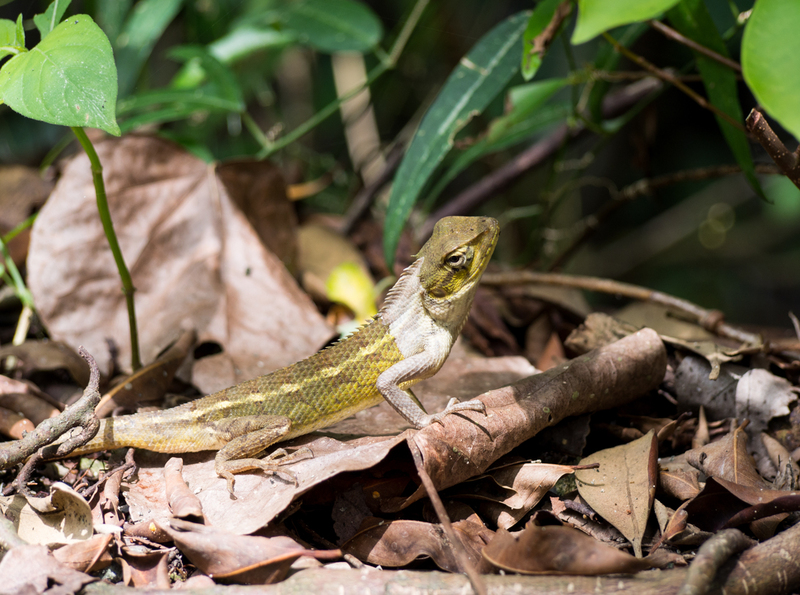 A changeable lizard in Singapore’s Sungei Buloh wetland reserve, one of the last remnants of mangrove remaining in the city state. One of the countless glittering insects found in this tropical region. 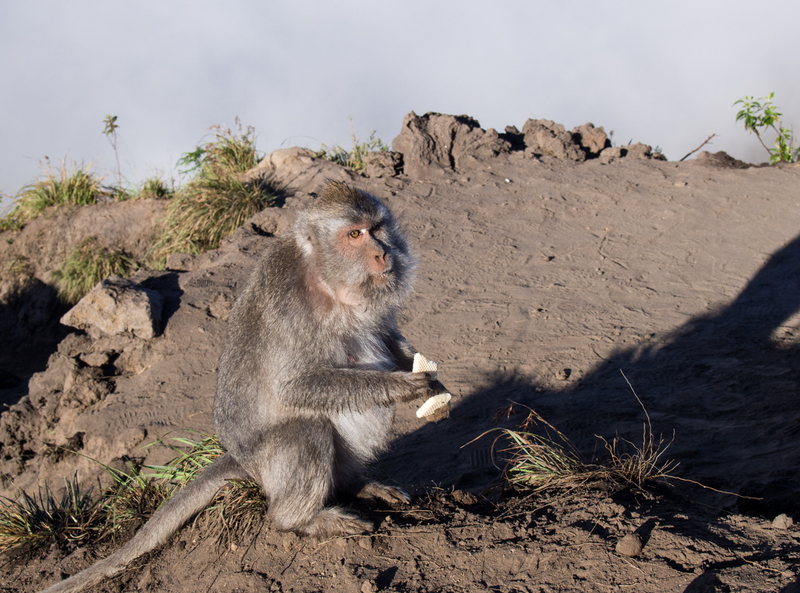 A Balinese long-tailed macaque, one of a troop that lives in caves around the crater of Mount Batur’s active volcanic cone. 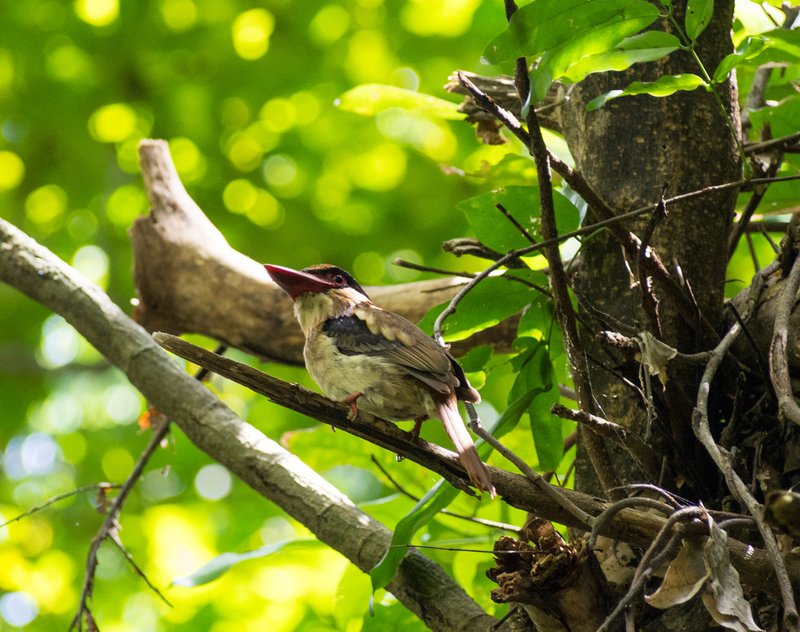 A lilac kingfisher, one of the Indonesian archipelago’s 37 kingfisher species, this one a tropical jungle specialist. The wildlife of the region astonished me for a number of reasons, partly due to its wondrous beauty and often unique lineage, the region, for example, hosting more endemic species of birds and fish than anywhere else on the planet, largely due to the composition of the landscape (seascape is perhaps a more accurate term), 18,000 often far-flung islands making up Indonesia itself, but also because I was so unaccustomed to the compound processes of their natural habitats and environments. I’d been levered free from my usual point of reference so definitively that I couldn’t help feel that I was experiencing an entirely new world rather than an already existing portion of the one we all share. The red-knobbed hornbills, archer fish and spectral tarsiers of the region were a lesson in many things: for a start, they acted as specific guides to belonging, beauty and persistence in an environment inherent with its own troubles and travails, but they were also symbolic of the ways in which this world has generated a remarkable fund of diversity, a great deal of which is steadily being sluiced from its surface like grains of sand rinsed away by rains. The concept of tropical fecundity, despite its great losses, is both visibly and audibly well founded. 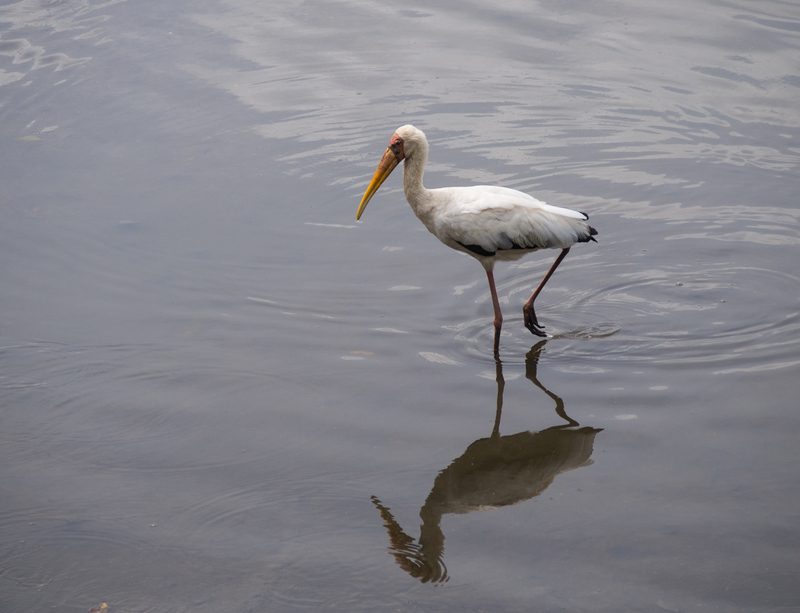 A milky stork in the Straits of Johor, between Singapore and Malaysia. 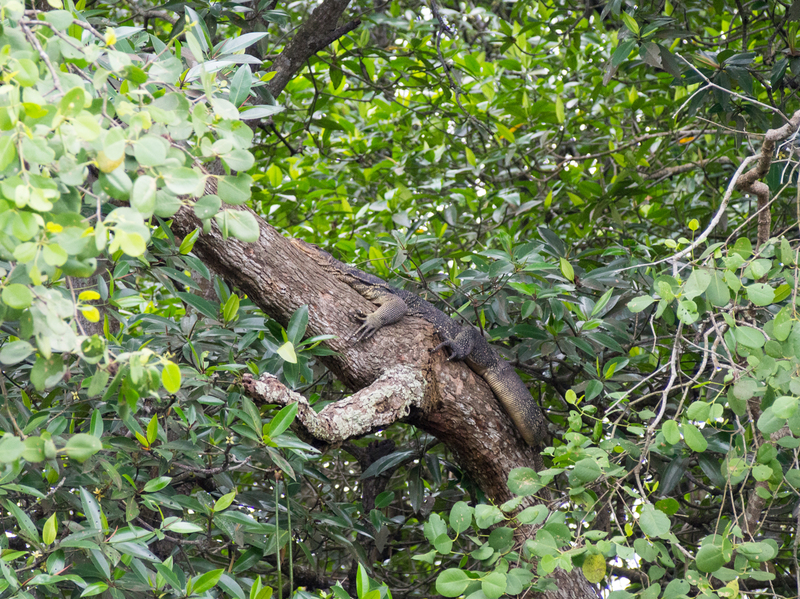 Able to reach a size of two metres in length, the enormous Malayan water monitor lizard often spends its days roosting in trees. 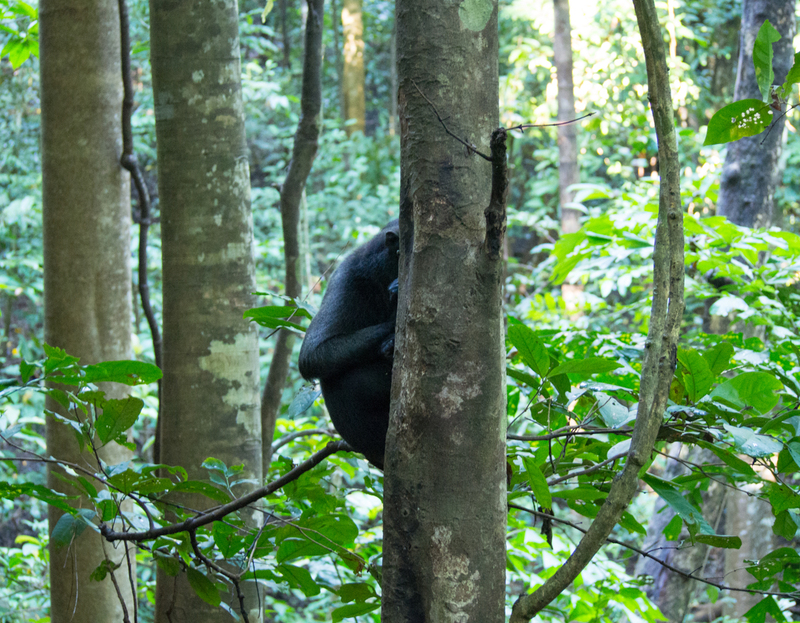 I only discovered this one when a second fell clattering from the same tree, slowly ambling off through the mangrove jungle like a modern-day dinosaur. 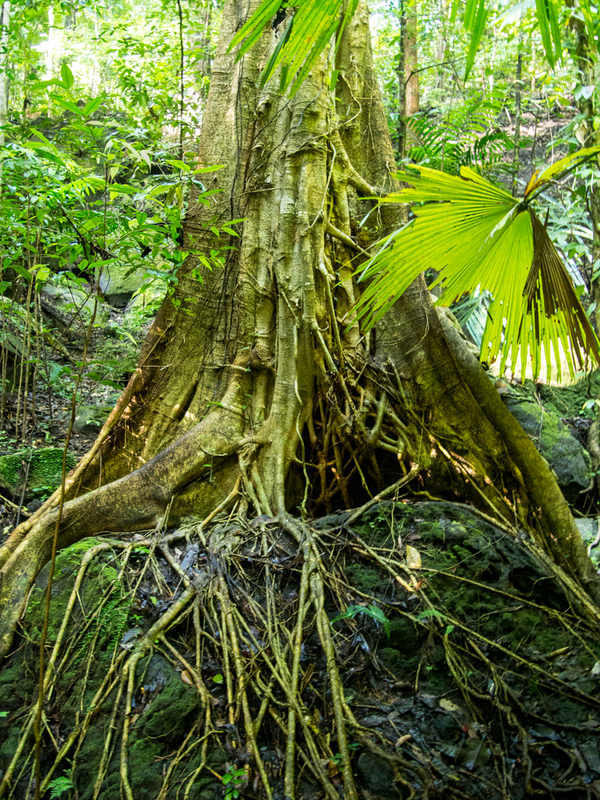 On the northwest coast of Singapore are found some of the city state’s last remnant mangroves. The small nature reserve where they shelter, Sungei Buloh, provided enough enrichment that the hours dwindled to dusk while I was there, a fact that startled me even more when I realised that the route could be counted in mere minutes when I hurried back along the boardwalk to catch my bus. But then that’s the beauty of being there, wherever there is: the countless possibilities of engaging with place, unearthing its many meanings like a core of ancient pollen being pulled from the bed of a lake. 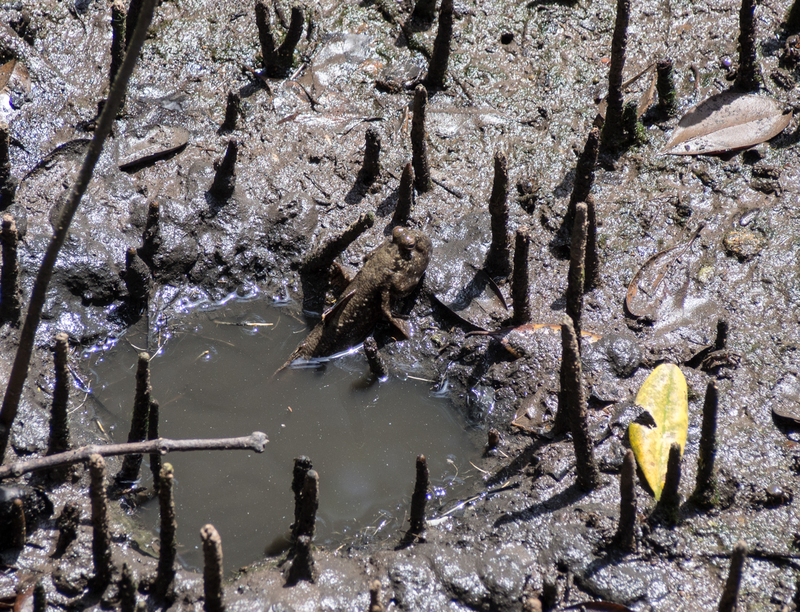 At low tide the relict mangroves had absorbed my attention entirely, revealing a sequence of secretive wild creatures as if a film reel were being projected over the mire and muck. There were mudskippers lounging at the edge of their self-dug swimming pools and tree-climbing crabs scuttling about rotting logs; there were enormous Malayan monitor lizards slipping from branches as they slept to crash loudly down, shredding leaves that spun like slow fans in the still air on the way; there were crocodile eyes peering like periscopes from the low-slung river. …when the tide rises, it avoids deep water by using suckers on its pelvic fins to climb up roots and even into trees themselves. And when the tide in the Strait of Johora turned, the shining span dividing Singapore from Malaysia, where great gleaming skyscapers were being raised along its rim, it shuttled warm brown waves between the arched and stilted legs of the mangroves, threading the airy spaces and remaking the raw, mudded landscape. All the creatures I’d already seen ––the mudskippers, the crabs, the monitor lizards—began reacting to the flow, the measurable tendency of the sea to shape the things that it encounters, whether habitats, life forms or infrastructure. And all those organisms, ostensibly at home in the tideless world, began to transfigure their futures in reply, responding to the rising waters in their own inimical ways, reaching a new equilibrium with the altered shape of their dwelling place. Purple-tinged crabs clambered high into trees and mudskipper fish fanned their fins, using a ridge of suction cups to piggy-back up the roots of mangroves like leaping amphibians to stay dry. 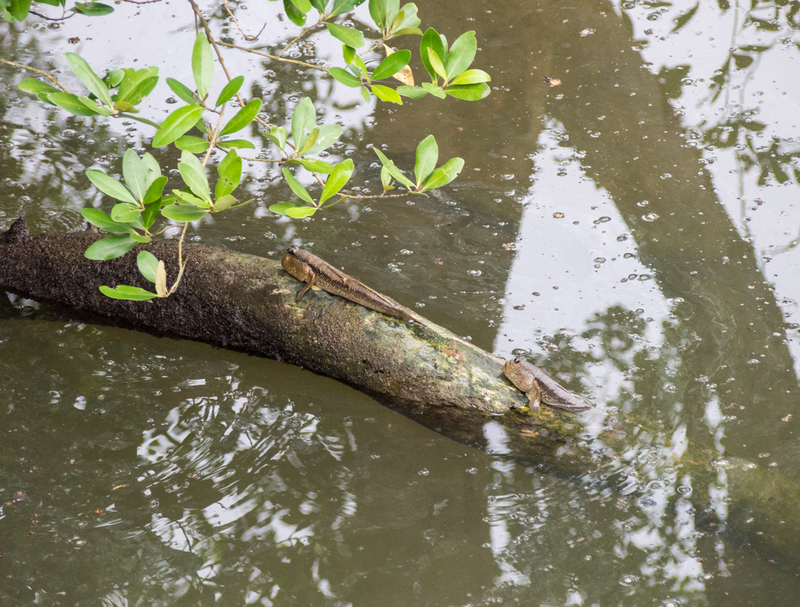 The monitor lizards, unlike the reluctant mudskippers, took to the water and swam with graceful ease, making broad greens swells in the newly formed ponds. The crocodile slowly shifted position, angling itself into the incoming current, its white-toothed maw sensitive to the slightest of movements. Anything that triggered its jaws, even by accident, would be doomed. The muggy heat pooled inside my clothes, a blizzard of insect bites itching and blistering across skin, but the countless unfolding changes across the landscape were too enthralling and engaging to leave. They were changes that reminded me of the nature of travel itself, myriad minor alterations and recalibrations of our inner rhythms induced by external circumstances, a world that plays off the surface of our lives like that surging tide, levering open a wider province of experience, reflecting its light and music and skies. Journeys can stir expectations, muddy certainties. And the perspectives we’ve chosen to carry, those personal affinities, opinions and convictions that can be as wide as a prairie horizon or as slim as a late summer creek, can be refashioned in its wake as well. 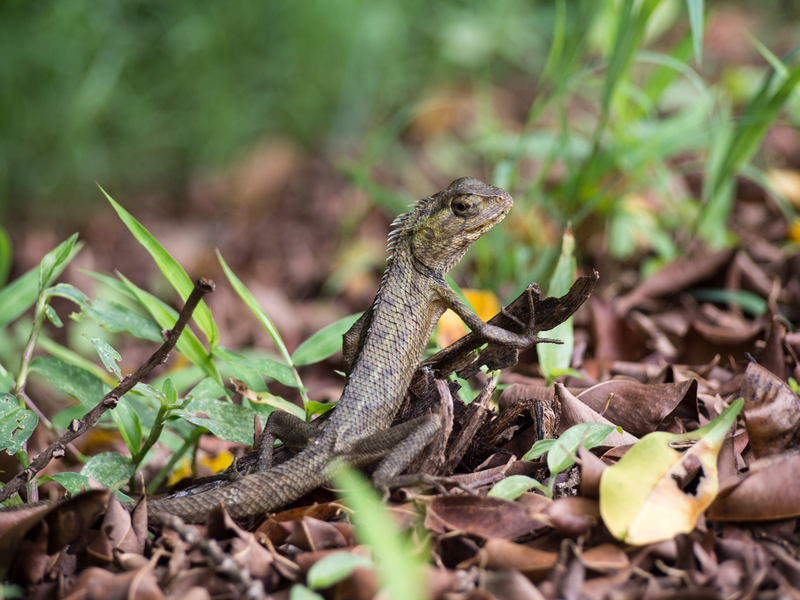 A changeable lizard in Singapore. 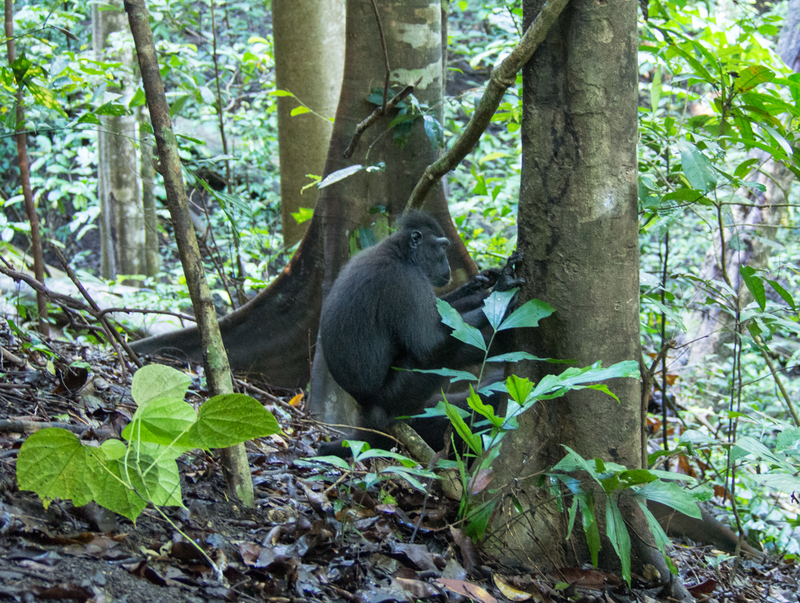 One of the critically endangered Celebs crested macaques in Tangkoko National Park in Indonesia. To watch and hear them descend from the sunlit canopy as the jungle steamed with tropical heat was one of the most remarkable experiences of the journey – adults, young and babies, often acting separately but all connected as a movable community, roving the jungle together, some 40-50 of the 5,000 still remaining in the north Sulawesi wild. Beautiful writing, as always. I was with you every step, or so it felt. Many thanks, as always, for your kind words and generous comments, Jean. Focussed journal with fine illustrations. Are you ever tempted to reframe such writing as poetry, may I ask? Many thanks for your kind comment, Dave. Very good question. I used to write poetry a long, long time ago, but ultimately found prose to be the tool that suited me, and the ideas I wanted to explore, best. I always hope that now and then a little of that old poetry might just sneak inside as well! It does indeed … and I love such things as Rimbaud’s ‘Illuminations’ for that very reason. Many thanks, Dave. Likewise, I love that weaving in “Illuminations” as well. Wonderful to read this, Julian. My only experience of Indonesia is Sumatra, where I spent a happy month back in 1987. I remember most the birds I think – myriad species of kingfisher and tiny colourful passerines. I also recall finding a moth the size of bird floundering on a city street. Some things grow very large indeed in the fecund tropical heat. Many thanks, Laurence. Those few weeks in Indonesia really got me thinking about exploring a great deal more of the archipelago, especially as it hadn’t been a country very high on my list to visit for some reason. I know exactly what you mean about moths – they and the butterflies were just spectacular, though I never really got near enough to any of the birdwings and related species to photograph them. And the fact that there are 37 species of kingfisher alone in Indonesia seems reason enough to return some day! Sounds like an fantastic trip Julian. Great to read writing that enlarges our world and how we see it (and the images as well of course!). So valuable. Thanks ever so much, Fifepsy. It really was revelatory in so many ways. Already beginning to think of a return trip at some point to explore other parts of that fascinating archipelago! Nice to know the buses go all the way now. 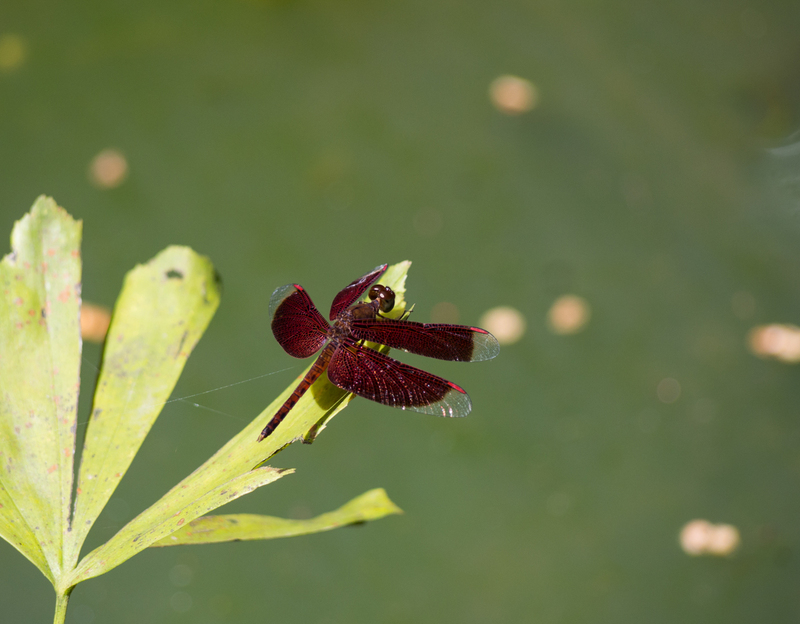 When we visited Sungei Buloh there was a very active program of planting up the old fish farm ponds and we had a chat with a University student radio tracking cobra’s. Like you I was quite unprepared for the mozzies. Yes, the bus from Kranji metro stop goes right to the entrance now. Though I gather from what I’ve read that this is the newer entrance, rather than the main one which still exists further along. Fantastic info centre as well, which looked brand new, so might not have been in place when you were there. 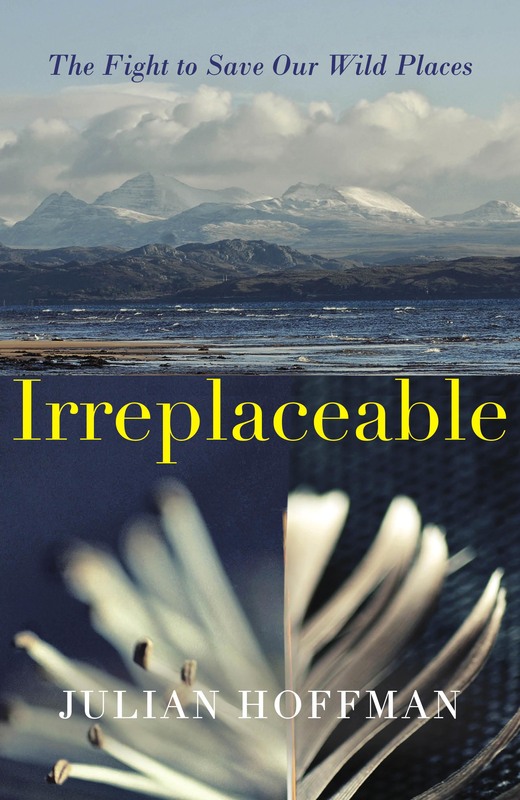 Just loved it there – so rich and compelling and diverse, especially for such a small site. And I’m not sure any amount of preparation would have helped with those mozzies! I’m glad you enjoyed your trip to Singapore! I am a Singaporean and I love Sungei Buloh :) Did you visit the Sister’s Island or Pulau Ubin? Both are amazing ecological sites! I wish there were more Mangroves left. Thanks ever so much for you comment! I absolutely loved Sungei Buloh, but unfortunately I was only in Singapore for a couple fo days so didn’t have a chance to explore the other two places you metion. I’ve added them to my notebook, however, so that if I’m ever back there again I’ll make sure to visit. Like you, I wish there were some more mangroves left around the coast. Thanks again!